Founded in 2007, Akasha’s Den is a venue for like-hearted people to travel their spiritual journey, whether just stepping on the path or seasoned travellers. Located at 430 Speers Road in Oakville, the Den offers merchandise, courses, certificate programs, individual services, and group gatherings. It is a Mecca that inspires tranquility, healing, and harmony for the home, mind, body, and spirit. 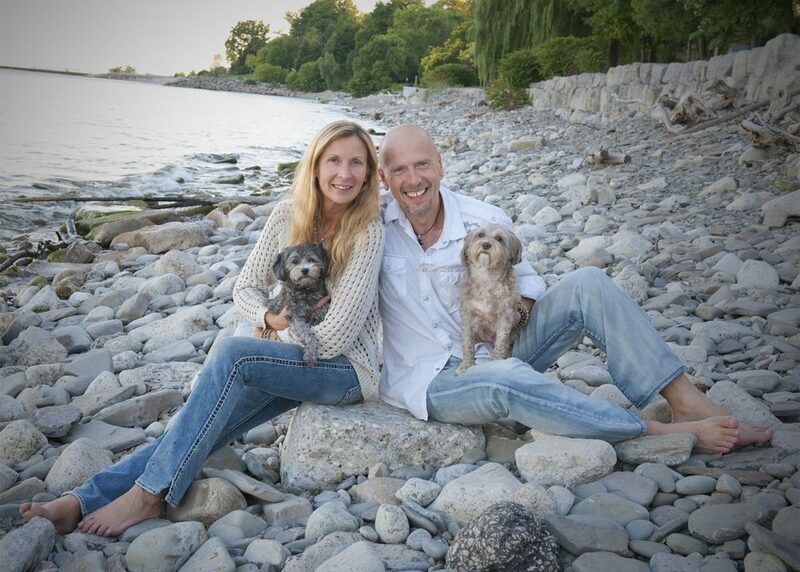 Owners Mary Wileichuk and Alexandre Terrier understand that people can get anxious about their spiritual journey, not knowing where to start or wanting to do everything at once. Instead, they encourage visitors to take their time; to do things in a more measured approach. Staff offer knowledgeable guidance when asked, and also respect individuals’ needs for quiet time to explore within the calming atmosphere. Originally the first store of its kind in the area, Akasha’s Den continues to be a forerunner in new world thought, possibility, and opportunity. 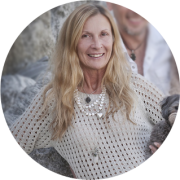 Mary Wileichuk is a nurturing leader, insightful visionary, astute businesswoman, supportive community member, and passionate student. It is with this generosity of spirit and open heartedness that Mary approaches life and fashions all aspects of Akasha’s Den. Alex Terrier is a man of great depth and breadth; a seeker and explorer. 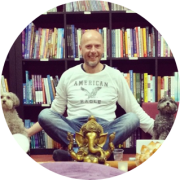 Born in Vernon, Normandy, France, he’s been aware of his interest in spirituality all his life, but really only stepped onto his path with the opening of Akasha’s Den in 2007.